The algorithm used by a search engine to rank a website is still a guarded secret, but there are snippets about some of those things that are critical for your SEO ranking. 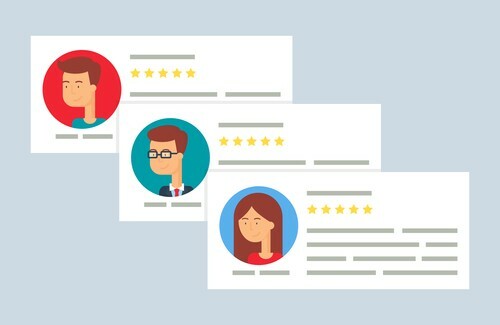 Customer reviews are gaining prominence to search engines, and they are increasingly relying on reviews to determine how your business ranks, especially when it comes to local search. 97 percent of customers have confessed that they usually read the reviews of a business, and 87 percent of them said that they, in fact, trust what they read there, and use it to guide their decisions. In Google, customer reviews may sway about 13 percent of the results of a local search. That is a significant statistic for any business. 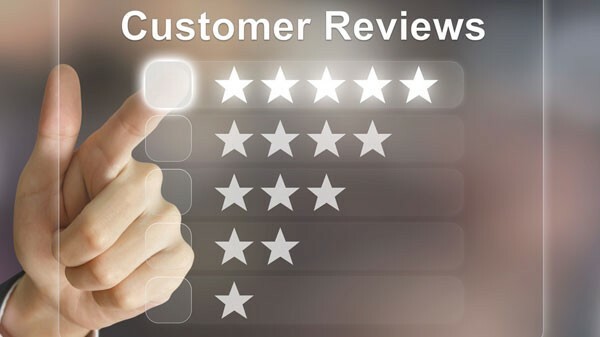 Given that they are not given by your marketing team but by your customers, from a search engine’s point of view reviews are relevant and credible. They can be trusted more than your website can, especially when they are consistent with their content. This credibility also makes them authoritative to the search engine. Google continually polls the reviews of businesses and uses this information to determine what no longer deserves prominence on their results. The business information that you provide will be used a lot by a search engine to determine what type of local and organic searches to associate with your website. They know which keywords are descriptive of your website. That means that you must ensure that all your business information is kept up to date by regularly updated information on sites like Facebook, Wikipedia and online directories. While it is true that business information is essential, customer reviews can bear more weight than the information you provide. Search engines can mine for keywords for your business by just looking at the reviews. Some information contained in reviews but omitted in your website can also be taken as descriptive enough about your business even if it came from a customer and not your site. These days search engines like Google directly list customer reviews on their results page and order the websites depending on how they rank. Doing this gives a consumer insight into what people say about your business, and other details like working hours, location and contact details, without them having to visit your website. In local search, the results are also ranked, looking at the quality and quantity of the ranking. When the reviews are more in number and favorable, you rank well; when they are more and unfavorable, your ranking drops. How do you capitalize on reviews? Give your customers a place to post their reviews about your business, and ensure your website is appropriately marked-up in a way that search engines read and understand the reviews well. Also, respond to what customers are saying. If it is a bad review, promise to fix the issue and make sure to do that. The customer may comment and express their gratitude, which is even better for your reputation. Never edit customer reviews or try to generate reviews through illegal means like paying people to post reviews. Doing this may lead to a ban on search engines like Google. In summary, always keep a close eye on what current customers are saying about you since this will affect what future customers will think about you and whether the search engines will make it easier for others to know about you.